2013-2014 Range Rover and 2014 Range Rover Sport: Brake vacuum hoses may have been routed incorrectly. The vacuum hose can rub against other parts and split open, completely disabling the power assist and making the pedal feel hard. A total of 24,679 vehicles are affected. Starting March 13, dealers will reroute the brake hoses, install a clip, and replace any damaged hoses. Call your dealer to schedule an appointment for the no-cost repair. 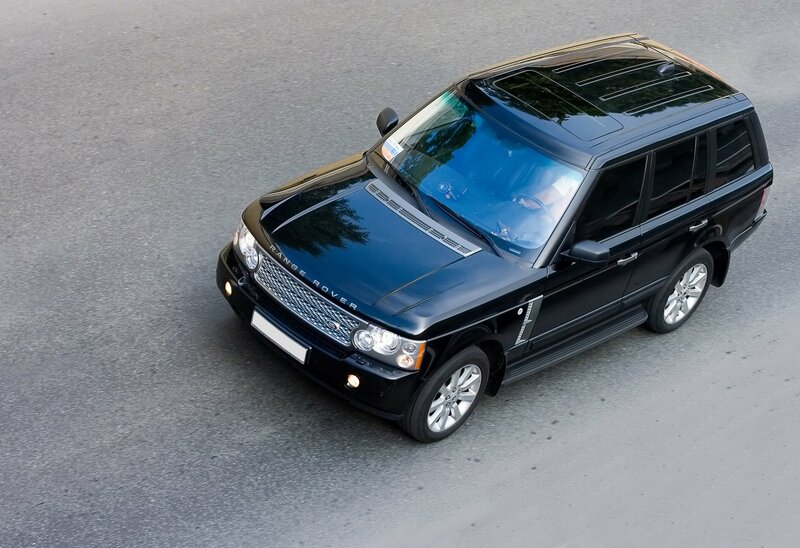 2006-2012 Range Rover: One or both of the front brake hoses may rupture causing the loss of brake fluid, which could increase the distance required to stop safely. A total of 74,648 vehicles are affected. Starting March 13, dealers will replace both the left and right hoses. Call your dealer to schedule an appointment for the no-cost repair. To find out if your vehicle is among the recalled, use the VIN search tool on safercar.gov or contact a Land Rover dealer near you.